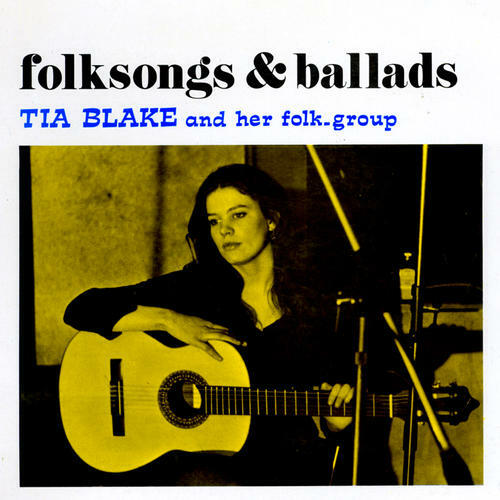 The only album by Tia Blake was recorded at the Ossian Studio in Paris in 1971 and released that same year by the tiny French label SFP (Societe Francaise de Productions Phonographiques). Great psych folk with guitars, dobro, flute and fantastic fragile female vocals. 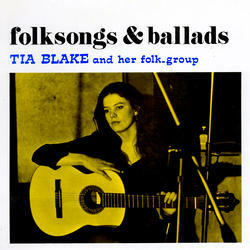 First time available on CD with Tia Blake's own recollections.